Spoiler, sore-loser, and a has-been politician who cares more about his ego than the causes he claims to espouse… all these accusations and much worse have been directed in recent months at Frederick Fung Kin-kee. It’s not the first time Fung has been under fire from fellow-democrats, but the criticism now is coming at the end of a long career in local politics… the longest of all of Hong Kong’s current crop of active politicians, whether right, left, or centre. Frederick Fung. File photo: inmediahk.net. 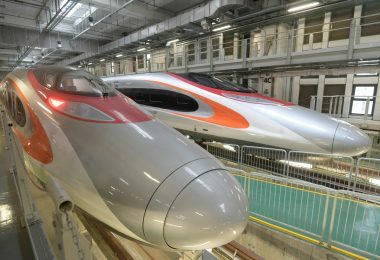 The most recent controversies have followed from two special elections that followed in turn from Hong Kong’s oath-taking saga. These by-elections were needed to replace two Kowloon West legislators-elect who were disqualified for embellishing their oaths-of-office during the Legislative Council’s October 2016 swearing-in ceremony. 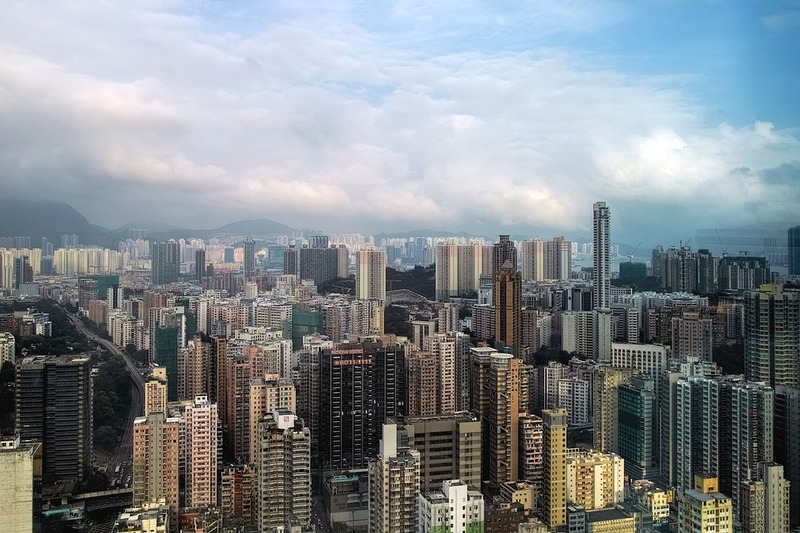 Kowloon West is one of Hong Kong’s five Geographic Constituencies that together elect a total of 35 legislators to the 70-seat Legislative Council (LegCo). The constituency is represented by six legislators and pro-democracy candidates won four of its six seats in the last, 2016, general election. It was the first following Hong Kong’s 2014 Occupy Movement street blockades and the two disqualified (DQ) legislators represented the new wave post-Occupy generation of political dissent. After Beijing issued an ultimatum about solemnity in oath-taking, Hong Kong’s government and judiciary obliged by selectively disqualifying six of the many legislators-elect who had opted for this gesture. 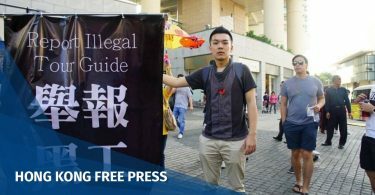 They saw it as an appropriate form of political protest reflecting the upsurge of defiance over Beijing’s 2014/15 rejection of all Hong Kong’s popular proposals for democratic electoral reform. The appeals process for one of the six is still underway; four were replaced in a by-election earlier this year. The fifth seat, in Kowloon West, is to be filled on November 25. But the campaign has actually been underway for months, simmering since last Spring around the disgruntled candidacy of Frederick Fung. 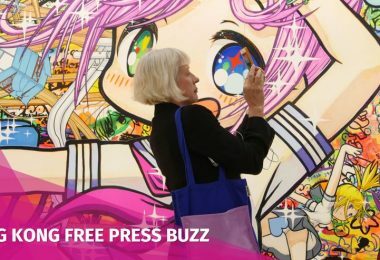 He even published a book about it – One Narrow Pathway – and used the publicity generated during Hong Kong’s annual July book fair to air his grievances. 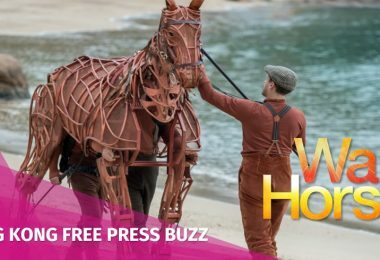 The literary exercise also gave him a chance to re-introduce himself and advertise his long years of grassroots work in the low-income communities that are now part of the Kowloon West constituency. Angry over fellow-democrats’ failure to stand enthusiastically behind him as a back-up candidate in the March poll… even though he had come in second during their preliminary straw polling exercise… he is now determined to try again. He says it’s all in the name of democracy, even though his candidacy is likely to spell doom for democrats’ preferred candidate, which is still not him. The danger for democrats is that Fung will split the vote, thereby ceding the election to their commonly acknowledged adversary who has the entire pro-Beijing, pro-establishment camp united behind her. Its discipline is by now well-known. 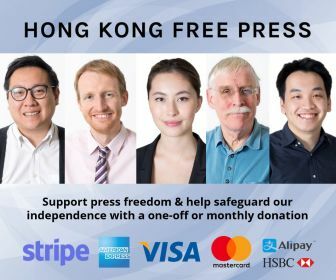 But despite years of trying to master the drill, pro-democracy candidates have never been able to resist the temptation to contest elections for idealistic or opportunist reasons that have nothing to do with the motivation that drives their opponents, namely, coming in first and actually winning seats in Hong Kong’s representative councils. Teacher Lau Siu-lai had won this Kowloon West seat in 2016 and hoped to repeat her success in the November by-election. Her plans met with the approval of pro-democracy activists in the district and they had reason to believe her original disqualification would not bar her attempt to regain the seat. 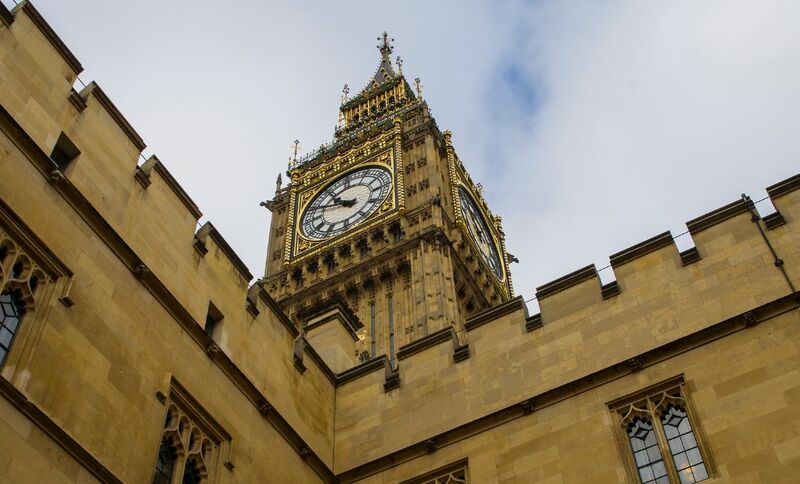 But they also agreed not to hold another straw poll since the earlier exercise, ahead of the March by-election had produced a back-up candidate, Frederick Fung, that many felt would be unelectable. He represented the older generation and had kept his distance from the new-wave post-Occupy dissenters who won two seats in the constituency in 2016. The bad blood produced by these arguments was probably not the main cause of the first-choice candidate’s defeat in the March by-election. But it did nothing to help provide the extra energy his campaign needed in a district where he was largely unknown. Teacher Lau and her allies had nevertheless prepared a back-up plan for use just in case. When the worst happened, they activated Plan B, naming veteran labour-movement activist Lee Cheuk-yan to take her place. His candidacy has been officially accepted, without explanation as to why his many political sins did not merit disqualification while hers still do. Frederick Fung’s sense of grievance was reaffirmed. 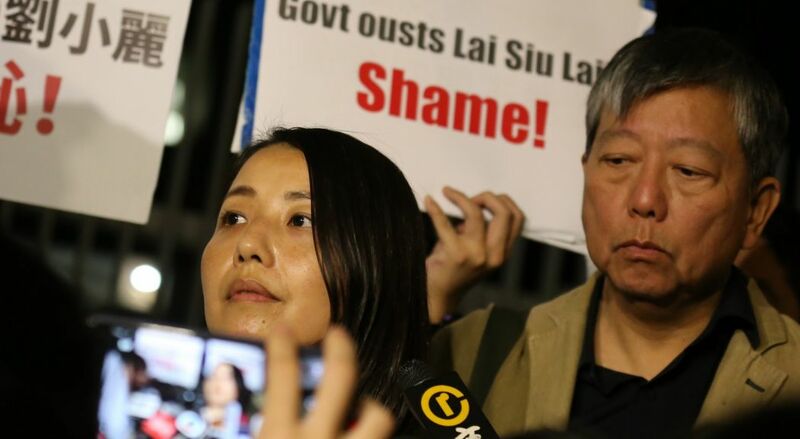 Despite being shut out by what he called an “imperious” decision, Fung had indicated he would drop his comeback bid if Teacher Lau’s was given the green light. But if she was not allowed to run, he could not accept the arbitrary designation of Lee Cheuk-yan as the back-up candidate without some sort of straw polling to gauge the public’s opinion. Thus, two well-known veterans are now competing for the democratic vote in Kowloon West. Frederick Fung is old enough to know better because he has many stories to tell, stories dating back much further than the March by-election. 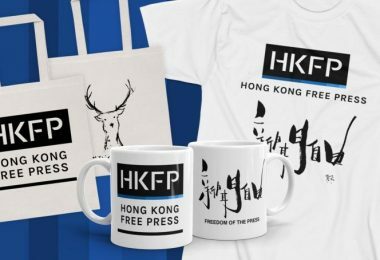 In fact, they could be used as an object lesson to reflect on much that is right, and wrong, about Hong Kong’s present-day democracy movement. The cause never dies but neither do the divide-and-rule stratagems of autocratic rulers who have long-since learned how to defeat faction-ridden idealistic reformers. One point that present-day democracy advocates routinely ignore in their debate with Beijing over Hong Kong’s right to electoral reform is the long-standing nature of their demand. Although unacknowledged either by himself or anyone else, Frederick Fung stands as a kind of living link with that earlier time and its forgotten failures. Modern-day democrats always date the birth of their movement from the early 1980s. 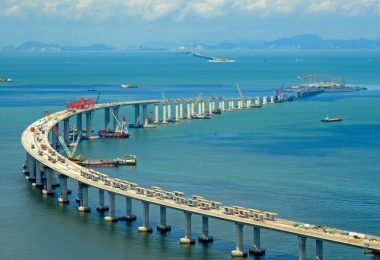 That was when central government officials in Beijing finally announced their determination to resume sovereignty over Hong Kong come 1997. Only then did the colonial government finally introduce the long-debated and much-resisted practice of universal suffrage elections… the revolutionary concept of one-person, one-vote for everyone. In return, Chinese officials still blame the British and especially Hong Kong’s last colonial governor, Christopher Patten, for igniting the democracy movement with his better-late-than-never reform package in the 1990s. But demands for elected representation in Hong Kong’s colonial legislature were as old as the colony itself. And the last major effort in a long line of proposals actually seemed set to succeed until the mid-1960s riots. There were two “disturbances,” as they were called, not just one, and together they gave conservatives in Hong Kong and London the excuse they needed to scuttle the idea yet again. But because Hong Kong’s contemporary democracy movement routinely places its date-of-birth in the early 1980s, collective memory also begins at the same time. It follows that the reasons for earlier failures are never explored, and the reform tradition as part of the current movement’s political past is never exploited in debates with Beijing detractors. The early 1960s near-successful effort was led by Elsie Elliott and Ma Man-fai, who were then two thorns in the side of the British colonial administration. 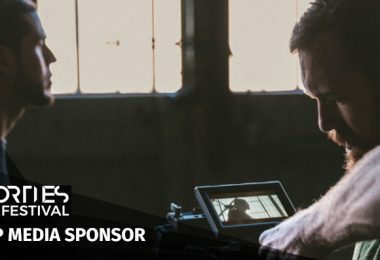 One of the high points of their effort was the “Dollar for Elsie” campaign, an old-style crowd-funding collection drive to which many ordinary members of the public contributed. The fund paid for lobbying trips to London where she tried to persuade Members of Parliament to speak up for the cause. 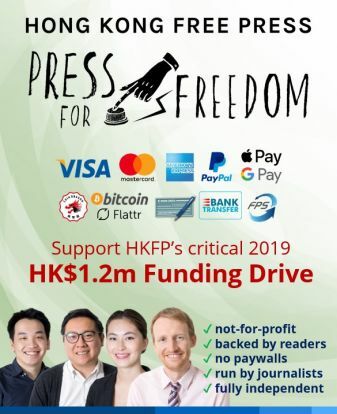 The fund was also used to host British politicians who gave Hong Kong audiences their first chance to question British Members of Parliament directly. One visiting MP was welcomed by 40 different activist groups. Another advised the many small group leaders he met to unify themselves, the better to send London stronger and more convincing demands for elected representation in government. Local responses were reportedly enthusiastic. But in the end, after the riots, everyone went back to doing things the way they had been done before. Frederick Fung arrived on the scene a decade later. He entered the University of Hong Kong in 1974, but had to drop out within a year due to failing grades… due in turn to his preference for social activism. He later went back to school, in Britain, where he earned a bachelor’s degree in 1982. During the years between, 1976-79, he joined the Society for Community Organization (SoCO), a project new to Hong Kong. The colonial government regarded its work with suspicion because it advocated social action rather than just the usual charity work for the deserving poor. SoCO aimed to help poor people to organize and lobby, non-violently, for redress of specific grievances. Fung worked in the Tai Hang Tung Resettlement Estate but recalled that he wasn’t satisfied with the SoCO approach to problem-solving either. In an interview years later, the colonial government’s Chinese officer in the district at that time recalled how he had been happy to reject Fung’s bright idea for an elected residents’ committee to represent neighbourhood concerns on a more permanent basis. Nor had Fung been alone at that time in calling for some sort of “grassroots democracy” whereby residents could better manage living conditions in their run-down crime-ridden neighbourhoods. The retired District Officer was, in 2003, still not too keen about the idea of directly-elected representation in government and suggested that Frederick Fung, in the mid-1970s, had been years ahead of his time. Fung in the mid-1970s was actually both behind and ahead of the times… mid-way between the early 1960s campaigns and the Hong Kong government’s hesitant introduction of universal suffrage elections in the early 1980s. 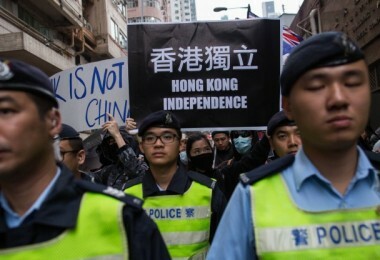 By then, when he returned from school in England, the Hong Kong government was finally embarked on its long-resisted experiment in direct elections. Unlike the old-style local notables and neighbourhood leaders, and everyone in the pro-Beijing patriotic community as it was known then, Fung knew where he wanted to be and joined the new wave without hesitation. The old neighbourhood remembered him as well and in 1983, he won a new-style popularly-elected seat in the old colonial Urban Council. Fung was elected from the Sham Shui Po district where he had worked in the 1970s and it has remained his base ever since… which helps explain his chagrin at what he sees as present-day politicians’ disrespect for his years of work in the community. The dormant debate over elected representation in government revived quickly in the 1980s, once Beijing’s intentions for 1997 were known, and Frederick Fung was again among the pioneers. He and his friends founded the Hong Kong Association for Democracy and People’s Livelihood (ADPL) in 1986, which is now Hong Kong’s oldest active political party. He won a seat in the Legislative Council in 1991, when colonial Hong Kong finally took the plunge and allowed direct universal suffrage elections… one-person, one-vote… for a minority of LegCo seats. Membership in the colonial council had always been by appointment only. But the small pressure-group focus of earlier campaigns, whether social or political, seemed to re-emerge as a matter of course. Fung was part of this trend as well: old familiar ways adapted for use in a new political environment where they would have the same debilitating effect that British MPs noted in the 1960s. In 1994, barrister Martin Lee Chu-ming and education activist Szeto Wah joined forces with many others to establish the Democratic Party. 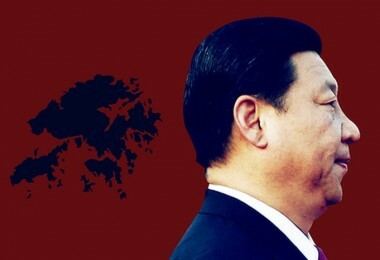 Their aim was to overcome divisions among those advocating for democracy, the better to convince a new autocratic sovereign that Hong Kong’s democracy movement was a serious force to be reckoned with. 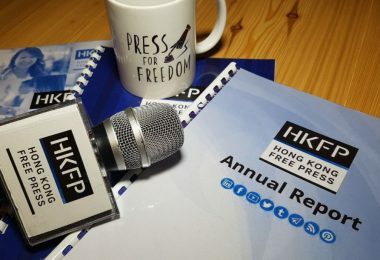 But the new-found unity began to fray in less than a decade as the promises Beijing had made beforehand… those written into Hong Kong’s new Basic law constitution… failed to materialise. 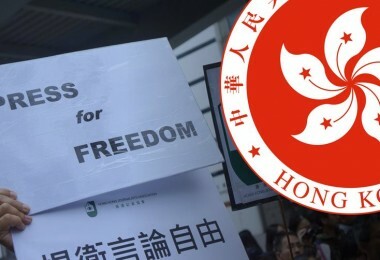 Democrats found themselves at a loss over how best to proceed… whether to stay the course and go along with what they began mocking as Hong Kong’s new Basic Law-mandated “bird-cage democracy”… or follow the rebellious “Young Turks” out onto the streets where they at least had the freedom to try and rebuild their strength as they pleased. Frederick Fung had nevertheless been odd man out from the beginning. He refused to join the new Democratic Party on grounds that his group represented grassroots working class interests whereas the others were not sufficiently focused on such concerns. He also thought the others were too confrontational in their approach to Beijing. He wanted to try something more accommodating. Detractors laughed at his awkward attempt to have a foot in both camps. He lost his LegCo seat in the first post-1997 election and acknowledged that perhaps his middle-of-the-road political approach toward Beijing was the cause. But his constituency forgave him, and he was re-elected to the Legislative Council from Kowloon West in every contest thereafter: 2000, 2004, and 2008. The 2012 election, described below, had an expanded constituency. 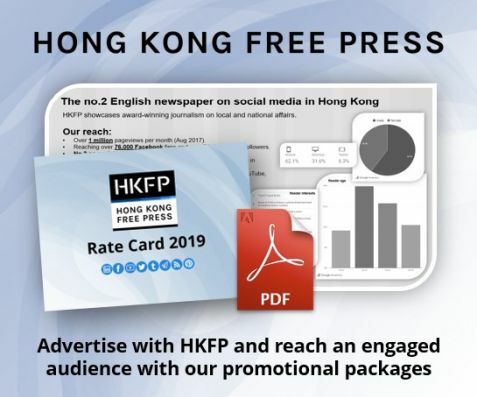 Otherwise, his ADPL has remained primarily a grassroots party with representation only in a few of Hong Kong’s 18 neighbourhood-level District Councils. Yet despite his long-standing political moderation, the 2015 District Councils election taught a bitter lesson. In fact, it was not his fellow democrats who first sacrificed him as a has-been on the altar of political expediency, but the pro-Beijing partisans he had insisted on trying to befriend. To make a long story short, the combined forces of the pro-Beijing left decided they wanted his seat on the Sham Shui Po District Council and they took it in an intricate manoeuvre that effectively ended his political career in 2015. They wanted to evict him from the seat because it was a stepping stone up the ladder to the Legislative Council. Defeating him in the 2015 District Councils election removed him from LegCo as well because the two seats were linked with the former being a prerequisite to qualify for the latter. The Legislative Council has five of these District Council-linked seats. They are the product of an official reform plan dating back to the early 2000s. The idea was to try and introduce the mainland people’s congress model of indirect elections, without identifying it as such. The people’s basic-level representative bodies are directly elected, with indirect elections from one level to the next above, culminating in the National People’s Congress. The official thinking was that Hong Kong might adapt this model of indirect elections. In the mainland setting, Communist Party officials at every level determine who the candidates will be. The functional equivalent in Hong Kong would have been District Councils’ nomination since these are now dominated by pro-Beijing politicians and their pro-establishment allies. Hong Kong democrats rejected this idea, twice. But in 2010 a compromise was reached whereby District Councils would still nominate candidates from among their own number. All registered voters in Hong Kong then became the electors, voting as a single territory-wide constituency for the five seats. Every voter can cast one vote for one candidate. An election ad for the 2012 Legislative Council elections. File Photo: GovHK. 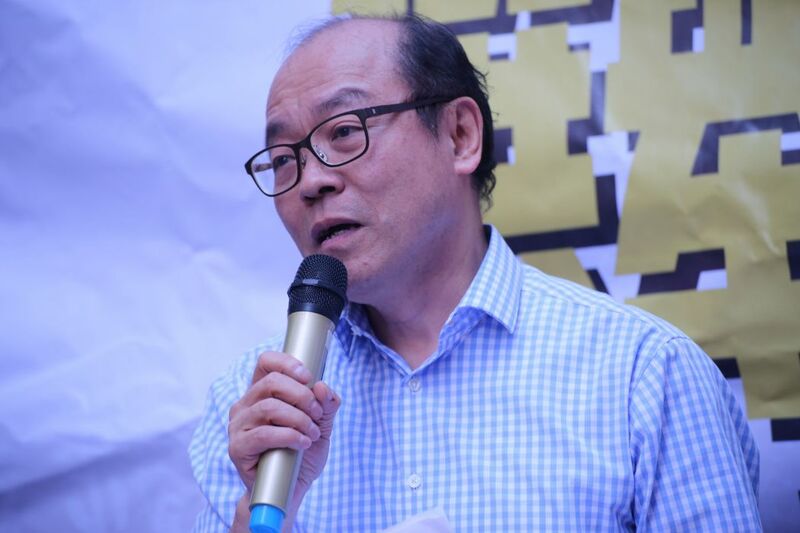 Frederick Fung, being a moderate, had endorsed the compromise plan and as a member of the Sham Shui Po District Council, he was a natural choice to try for one of the five new “super seats,” which he won in the 2012 LegCo election. But by the 2015/16 election cycle, he was one of the few remaining pro-democracy District Councillors with territory-wide name-recognition who might successfully compete for one of the super seats. And so, a clever strategy was devised to defeat him on his own Sham Shui Po turf. 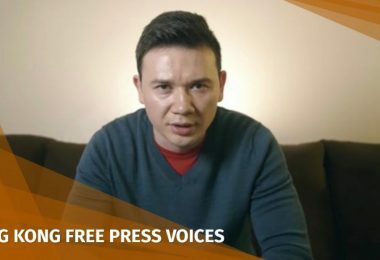 In this way, in 2015, an attractive young rising star from the pro-Beijing Federation of Trade Unions was tapped to run against Fung for his District Council seat in the 2015 election. 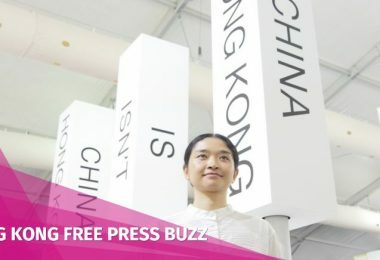 She was also sponsored by Hong Kong’s largest political party, the pro-Beijing Democratic Alliance for the Betterment and Progress of Hong Kong (DAB). And as if that was not enough, which it actually wasn’t, a third candidate unexpectedly emerged from nowhere. He was an old ADPL member who had left the party under a cloud some time before but now announced he wanted to try for a political comeback. The 2015 results for this seat on the Shum Shui Po District Council were: Chan Wing-yan (FTU/DAB), 2,531 votes; Frederick Fung (ADPL), 2,432 votes; Eric Wong, 215 votes. Frederick Fung thus lost the 2015 District Councils election, and with it went his ability to qualify as a candidate in order to retain his territory-wide “super seat” in LegCo as well. He tried his luck in another constituency, which in 2016 had far too many pro-democracy candidates. Still, having learned the hard way just how damaging a two-way split vote can be, it’s hard to see why Frederick Fung would now insist on throwing his hat in the ring for the November 25 by-election. 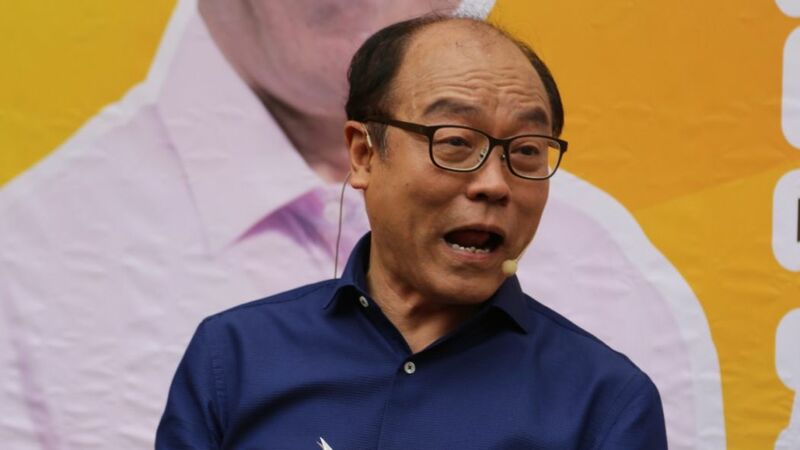 Unless perhaps… like a few other prominent democrats of his generation… he has decided the time for surrender has come and he really does aim to pave the way for another pro-democracy defeat in Kowloon West. If so, this might be due to yet another bitter pill he was forced to swallow in the course of Kowloon West’s 2018 by-elections. As the ageing founder, he did the right thing and presided over the leadership transition to a younger generation of activists. But the new leaders were of the post-Occupy way of thinking. As the disputes continued over Fung’s candidacy in both the March and November by-elections, his own party’s new leaders declined to endorse him. 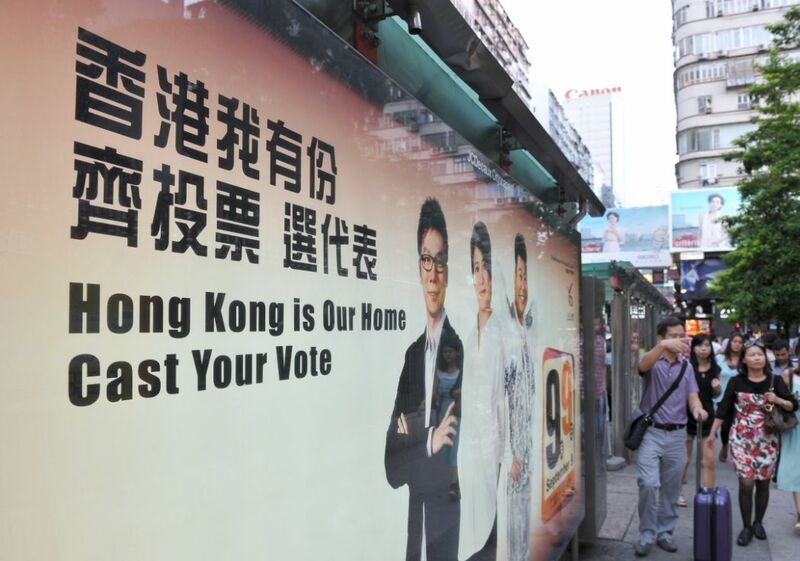 They opted instead to campaign for the democrats’ agreed-upon Kowloon West candidates. Smarting over so many insults, he refused to join the March campaigning and in July, he resigned from the ADPL ending his 30-year association with the party he founded. Frederick Fung has declared that he’s returning to his roots. He says the old way of pressure-group agitating was probably more effective than the government’s current approach to social services since he thinks the poor and elderly are no better off now than they were in colonial days. 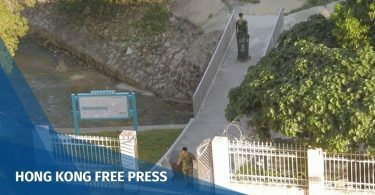 He wants to organise a new pressure group to focus on care for the elderly and the deplorable housing conditions that still blight Kowloon West neighbourhoods. When she was planning her campaign and still thought she could qualify, Teacher Lau urged him to try and see the larger picture… the need for democrats to retain the seat they had won in 2016 and use it to try and stave off Beijing’s growing intrusions into Hong Kong’s promised sphere of autonomy. Democrats also need one extra seat in order to retain their limited veto power within the Geographic Constituency half of the legislature. But Frederick Fung has joined the growing number who have either lost sight of the forest for the trees, to cite an early 2000s lament, or who have decided the forest is too daunting a prospect. In any case, he is stubbornly following the path he has chosen and is, as of now, still in the race, running as an independent… with the help of some old associates who are joining him on the campaign trail in the name of friendship, but not in the name of the ADPL. 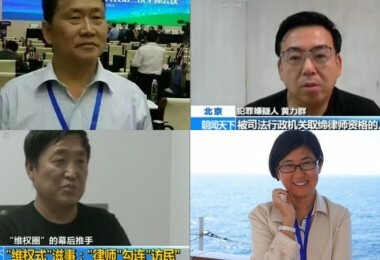 There are reportedly “different views” within the party about who to support in the November 25 by-election. The three main challengers are: Lee Cheuk-yan (Labour Party, pan-democrat); Frederick Fung (independent democrat); Rebecca Chan Hoi-yan (independent, pro-establishment).